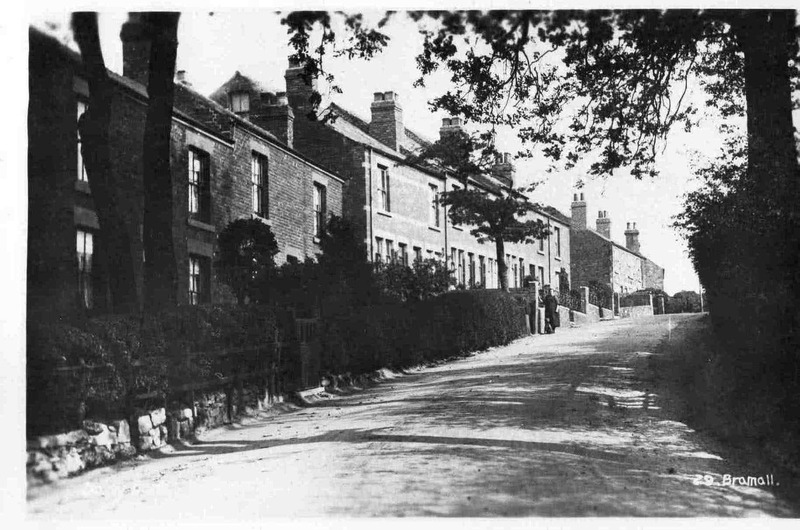 Bramall’s Kirkcroft Lane. Daisy Bank and Fern Bank. Photo courtesy of V. Hopkinson.